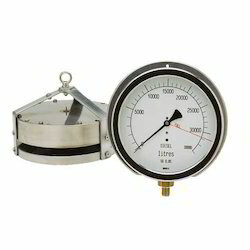 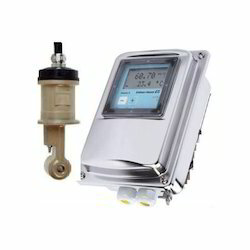 We are an established manufacturer, trader of a wide range of Point Level Measurement Instrumentation, Continuous Level Measurement, Pressure Measurement Devices, Flow Measurement Devices, etc. 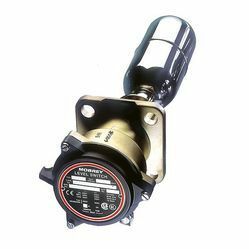 These products are manufactured in compliance with international quality standards using high grade raw materials procured from reliable vendors of the market. 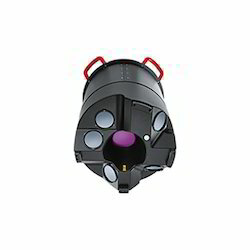 The offered products are highly admired for their durability, optimum performance, sturdy construction, low maintenance and high quality thereby widely demanded in the market. 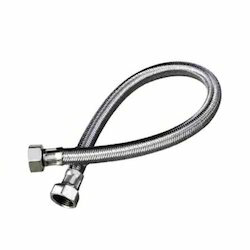 The entire range is available in various specifications in order to cater the varied demands of the clients at a market competitive price. 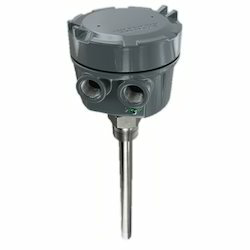 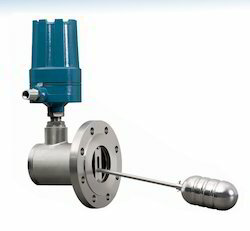 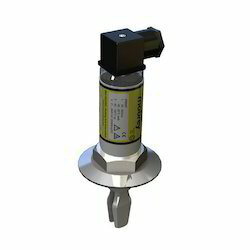 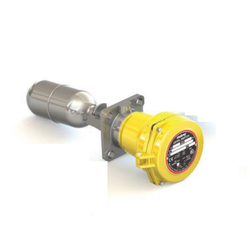 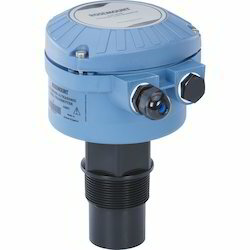 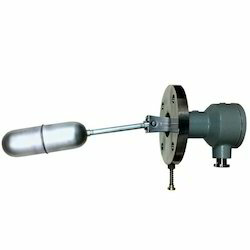 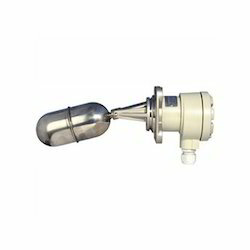 Manufacturer of a wide range of products which include ultrasonic level transmitters, hydrostatic level transmitters, displacement level transmitters, level displacer transmitter and level density transmitter. 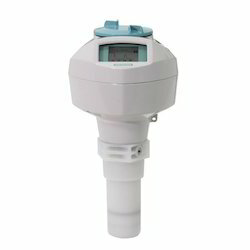 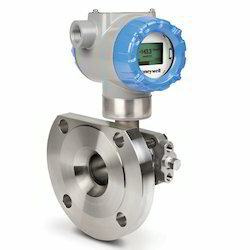 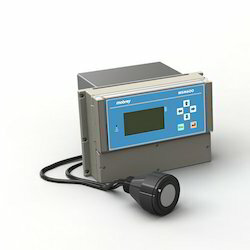 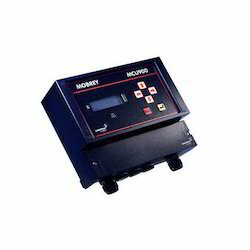 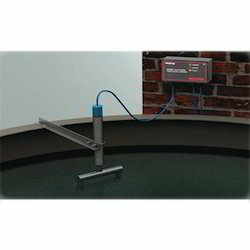 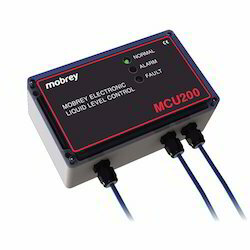 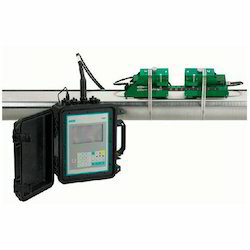 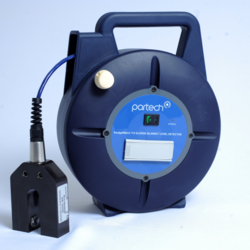 Leading Manufacturer of ultrasonic level monitor and blanket level monitor from Mumbai. 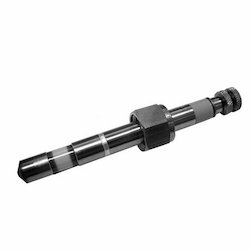 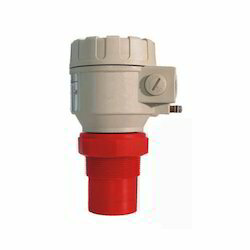 Prominent & Leading Manufacturer from Mumbai, we offer electromechanical level switches, vertical magnetic level switches, vibrating fork liquid level switches, ultrasonic level switches and solid state level switches. 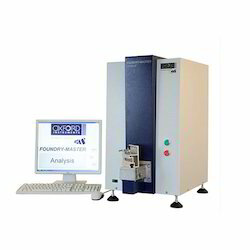 Our product range includes a wide range of oes metal analysis, uv foundry master, xpert foundry master, pro foundry master and pro test master. 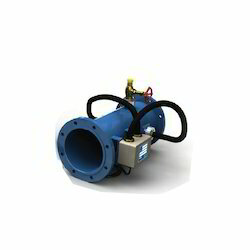 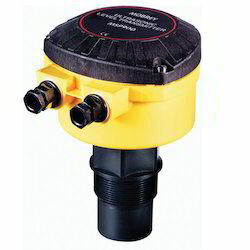 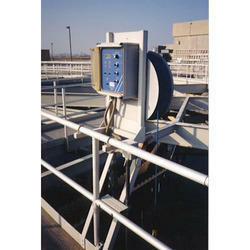 Our product range includes a wide range of sludge blanket detector. 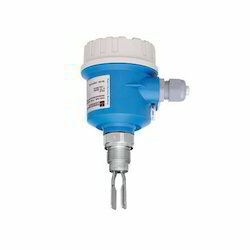 Prominent & Leading Manufacturer from Mumbai, we offer sludge blanket level control system and sludge control system. 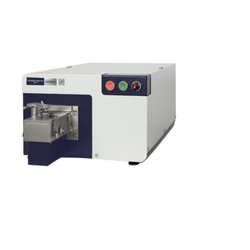 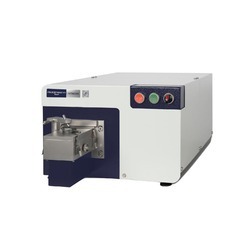 We are a leading Manufacturer of spectrometer foundry master expert, spectrometer foundry master xpert, spectrometer foundry master optimum and spectrometer pmi master smart from Mumbai, India.